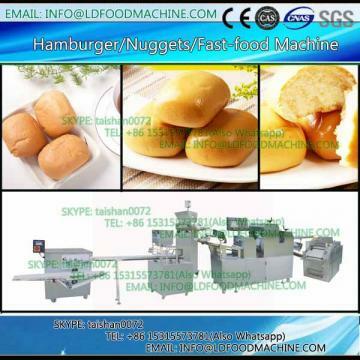 Jinan Joysun & Equipment Co.,Ltd.is aprofessional food manufacturer in China, we are able to supply niche markets for different countries clients, so more and more customers choose to trust us and the annual turnover increasing year by year. Normally, according to our experience, a LDace with 27×5×4M is enough for our whole production line. But consideration of raw material and final production warehouse, dressing room, pre-mix preparation room etc. You can desity it according to your requirement.